Did you know that rose hip tea has more vitamin C than orange? Interestingly, when cooking this tea, the amount of vitamin C does not decrease. On the contrary, it increases! You must have often walked past this plant, and you did not know that you could make such a powerful drink from it. The beneficial rose hip tea is rich in organic acids, vitamins, pro-vitamins and minerals. It offers us a lot of health benefits and certainly you need to drink it. Do you know how to make homemade tea from this plant? In this text we will give you more excellent recipes. Learn more about its medicinal properties and numerous uses for health. How does rose hip look like? The root of the rose hip is wide, it extends far into depth. The tree is low and rich in branches. The branches grow up to 3 meters in height, and there are strong thorns which gently bends downwards. It has fragrant flowers that are gently white-pink or yellow. There are most commonly five flower petals. In the middle they have a large stump. The leaves are specific and have sharp jagged edges. The fruit has an oblong form, about 2 cm in length, the shell is smooth and hard. 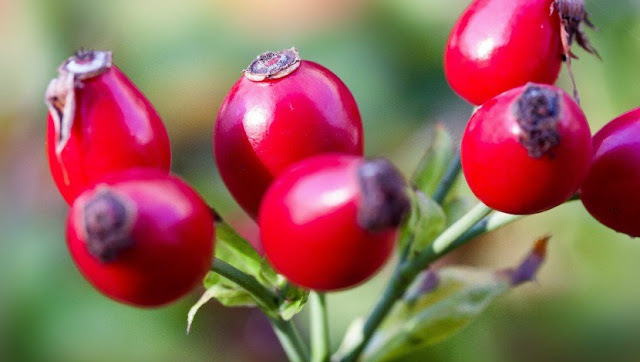 Rose hip contains a large number of seeds that taste like blueberries. Their color varies from bright red to slightly orange. Rose hip tea has a large amount of bioflavonoids that accelerate the suppression of allergy and asthma. It helps with circulatory disorders. 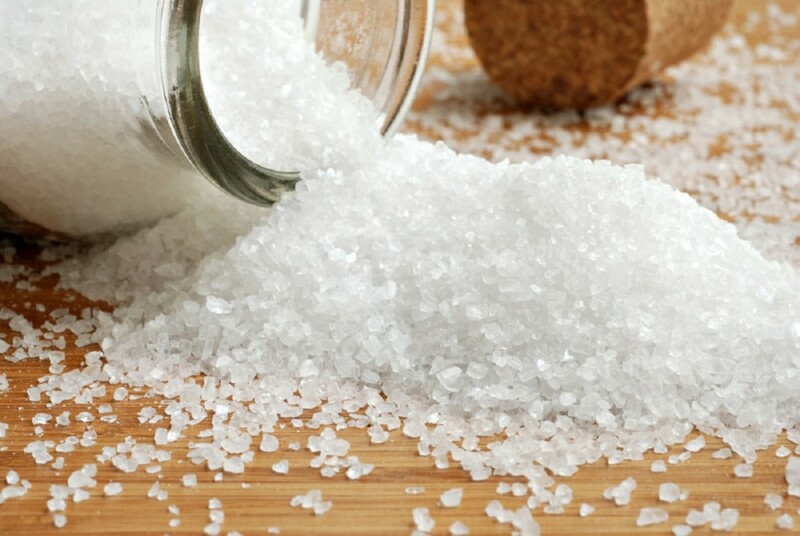 Used in cosmetics to removes wrinkles, tightens the skin and provides unique shine and care. You can find rose hip on pastures, forests, among the bushes and along the roads. As a weed plant, it is very widespread throughout the Europe. Experts say it has been used in the diet during Stone Age. The ancient Egyptians and the Romans used this plant as a cure for various problems. They also made delicious wine and other treats. Rose hip or Latin Rosa Canina is a bushy plant. It belongs to the family of wild roses that are classified in the most valuable cultures. Flower petals are certainly a medicinal part of the plant, rich in vitamin C. Beverage made from petals is effective in stopping bleeding from the stomach and intestines. It is used to relieve menstrual problems and bleeding outside of regular cycles. You can also use flower petals for making jams, homemade juices, but also as a good seasoning in cooking. Leaves are also rich in vitamins. They are used to make beverages against colds and viruses. Most often in combination with the fruit, they promote the lack of vitamin C in the body. The fruit is rich in omega 3 and 6 healthy fats, beta carotene, organic acids, pectins, phytons, essential oils, flavonoids and vitamins B1, B2, E, K, P and A. Regular tea drinking is advised by doctors and experts as a prevention of renal calculus, inflammation of the kidneys and urinary tract. The seeds are rich in vitamins E, A and vanilla, which is why they have a distinctive odor. Medicinal benefits of seeds are used to make oil in cosmetics. Rose hip proved to be successful as an anti-wrinkle ointment and as a preparation for skin care. The very appearance of the wild rose hip is beautiful, some even sow it as an ornamental plant in their garden. There is little difference in the quality and chemical composition of the bred and wild rose hip. Cultivated rose hip is somewhat less healing than wild one, but it is much bigger. It also gives twice as much fruits in comparison to the wild one. The taste is pleasant and sweet, while in the wild one it is slightly acidic. When are the fruits of wild rose hip harvested? The fruit is harvested in late autumn on a dry and sunny day. For a healthy drink, it is not necessary for the fruits to completely mature and soften. Right then they have the most vitamin C.
Wild rose leaves are harvested while the leaf is still young. 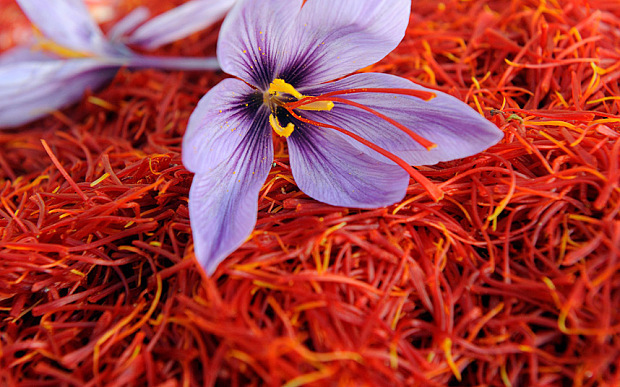 The flowers appear from May to June, then petals are harvested and dried. When harvesting this golden bush requires a little more effort and will. Prepare yourself well, you need old clothes and unavoidable gloves. You need them because of the thorns that definitely make it difficult to harvest this plant. The fruits of this plant can be dried in a home-based variant, in the oven or in the sun. Dried rose hip is best kept in a dark and dry place. It should also be placed in hermetically sealed containers. Cut the fruits in length, clean them and wash. Put them in the oven at 50 degrees. Dry until they become fragile, then blend them in the blender. Now that you know how to dry rose hip learn how to storage it properly. Keep the dried plant in a cotton or linen bag. Keep it in the dark and cool room. Note: Use the dried plant in one year, or more precisely until the next season. Rose hip tea is very simple to make. The basis of the recipe is easy to do. Put 2 teaspoons of to stand. Strain through a double cotton gauze. Always drink warm because at that time it has the strongest effect, if possible, do not sweeten it with anything. If you must then use honey. The prepared beverage is suitable for diarrhea, stomach and other digestive disorders. Do not overdo it with consumption, otherwise the effect will reverse. After cooking tea, do not throw away the fruits, but use them for another cooking. It will surprise you how much of healthy ingredients is left for second preparation. What are the benefits of rose hip tea? Apart from sweets, this medicinal plant also helps us with many diseases. It has a very beneficial effect on the entire human body. The health effect of this plant is multiple. It will relax you and will alleviate the pain in the stomach. Flower petals are great for nervous and painful stomach. Pour boiled water into a cup with rose hip and mint petals, cover and let it stand. When it cools down it is ready to be used. Due to vitamin C and many other medicinal properties, a wild rose hip drink is advised for: colds, various viral infections and influenza. By consuming this tea, it boosts and strengthens immunity. It facilitates the ejection of mucus during coughing. Rose hip tea with chamomile, honey and white mallow. Perfect herbal mixture for dry cough problems. Place the herbal mixture in a bowl of water and boil. After it boils leave it for another 5 minutes to cook. Cover and leave the beverage to cool. Apply it through a double gauze, then add the sprinkled lemon juice and a spoon of honey. It cures gastritis and relieves gastric disorders. It calms and restores the mucous membrane. Regulates digestion and bowel movement. Removes the infections of the digestive tract that cause diarrhea. Prepare rose hip tea for stomach if you experience stomach problems. 15 g of the lemon balm. Put the vegetable mixture in a bowl of water, leave it all together on the heat to cook. When it boils let it simmer for another 5 minutes. Cover and leave a little more so that plants leave all of their medicinal ingredients. Pour it through a clean gauze, drink preferably unsweetened and warm. In addition to influenza and diarrhea, rose hip tea has a rich list where it proved to be a successful drug. It is great for. In the case of inflammation of the urinary tract. Cleans the kidneys from the formed sand and stone. Strengthens immunity in adults and children. It is suitable for diabetics due to low sugar content. Suitable for easing the rheumatism. Perfect for children, pregnant women and nursing mothers because of high vitamin C amount. Rose hip tea for babies is a great thing. From childbirth you can freely give it to babies, as well as mint tea. We mentioned how useful it is because of the large amount of vitamin C that babies need. 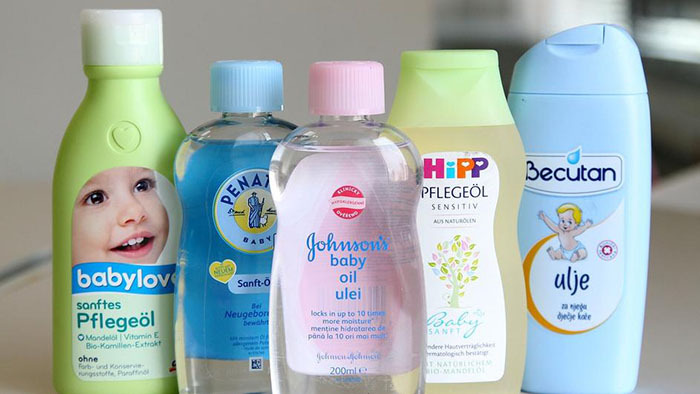 It has a soothing effect in babies. It is suitable for stomach, stomach cramps and colds. It is often used to remove high temperature. 1 teaspoon of dry plant or one tea bag. In boiling water put a tea bag or one spoon of dried plant in it and cover it. When it cools down strain it. Do this if you used dried plants. It is best to give this natural drink while it's still lukewarm to babies. It will have the best effect and it will help their little stomach. For tea in filter bags the principle and procedure of making is the same. Note: Tea should not be given on your own accord but always consult with your pediatrician. Can you drink rose hip tea during pregnancy? In addition to honey, nuts, nettle and ginger, all things that are recommended to pregnant women can be found in our magic rose hip tea. It is even recommended because of its rich vitamin properties, which protects you against colds and improves immunity. It also helps with the ejection of excess water from the body. It is desirable to drink a cup of this natural and medicinal drink every morning. It has a soothing effect and of course what is important it will protect your body from various influenza and viruses. Note: in the case of babies and a pregnant women, it is preferable to consume tea from a dried bulk plant. In this way you will make sure that there are no other blends and ingredients included there. Nursing mothers need to also drink rose hip tea. Namely, they have to put in a lot of fluids during the day to produce a lot of milk. 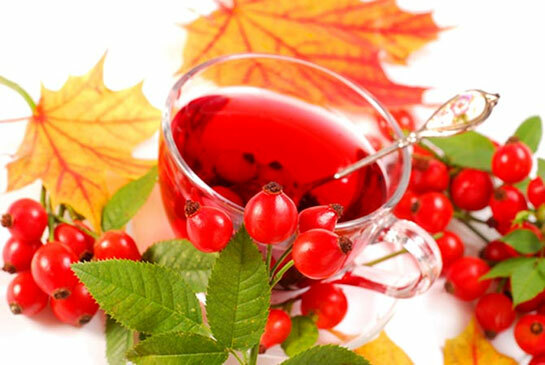 Prepared home beverage with rose hip will compensate will provide necessary vitamins and minerals. Vitamin C, like other precious ingredients, is passed through breastfeeding. When it comes to diet tea, wild rose hip is one of the first foods to be consumed more often. It is known for its rich antioxidants and vitamins that have little calories and lots of fiber. Due to the high content of flavonoids, it eliminates free radicals and accelerates the process of burning calories. More precisely, it is advised to drink rose hip tea every day. It regulates the hormones and reduces appetite because it creates a sense of satiety. What is important is that it accelerates metabolism, accelerates digestion, and keeps blood sugar levels under control. This powerful drink regulates blood pressure, blood cholesterol levels and purifies the liver. It is excellent for extracting excess fluid, regulating the stool and accelerates the metabolism. Mix a spoon of dried wild rose with the same amount of hibiscus. Mix the mixture with 2.5 dl of water and let it boul. As soon as it boils remove from the heat and cover. When it cools feel free to drink and enjoy the magic of this drink. The combination of ginger and rose hip proved to be perfect against pain in the joints. It even increases the mobility of joints that are affected by arthritis. Grate ginger root add a spoon of dried rose hip and pour with 3 dl of water. Cook it and when it boils leave it for 2 to 3 minutes covered. Strain it and drink. This herbal mixture helps to prevent anxiety, fatigue and muscle spasms. This has been proven in practice. It will help you in relaxing your tense body and will improve your sleep. Beverage with linden will boost your immunity because it is rich in antioxidants and vitamin C.
Pour 1 teaspoon of teaspoon tea or linden and rose hip and pour with boiling water. Cover and leave for a while to stand. Strain through the gauze and enjoy this homemade tea. Where can we get it and what is the price? Rose hip tea can be bought in all pharmacies. Also in healthy foods stores, markets, over the internet where the ordering process is simple. You will find it at very reasonable prices. For 50g you will pay about 1 dollar. Package of 20 filter bags is about 2 dollars. Rose hip tea is recommended to everyone but with caution. One to two cups a day is a maximum. Especially this is important for people with low-pressure problems, thrombosis and heart disease. Contraindications and serious side effects are not known to date. Unless you are allergic to the plant. Note: If you have not properly strained the tea do it again. Namely, if by any chance you swallow small hairs of rose hip it can irritate the mouth cavity and digestive tract. Finally, we want to share with you a recipe that has been used since ancient times for making wine from this medicinal plant. All precious ingredients will be preserved in it, and the wine will be drinkable and delicious! It is desirable to drink it in the morning in small glasses of brandy. Mash the fruit, add sugar and stir. Then, add water and mix until the sugar melts. You need glass bottles that you washed well and corks. Pour the wine into the bottles and close it well. It needs to stand for 6 days. Every day you should shake the bottles. After the sixth day, strain it through the double gauze and that's it. Your home-made wine from rose hip is ready for consumption. Drink this aromatic beverage during one month since that is its shelf life.